Jodie began learning the violin at age 5 and continued on to complete her ATCL diploma. She learnt both privately and through the Christchurch School of Music and having always loved music, the desire to make teaching a career came at a young age. During Jodies time at Burnside High School and Canterbury University, she performed in numerous orchestras, chamber groups and choirs. Interest developed in conducting while at High School and under the direction of one of her teachers, Jodie began her training. From there, she went on to work at the Christchurch School of Music both teaching violin and working as an assistant conductor. After completing a Music Degree with first class honours in conducting at Canterbury University in 2012 she then went on to do secondary teaching training in 2013 and worked at Nayland College as a music teacher from 2014-2018. Jodie continues to teach for the Nayland Music Trust. With more advanced students Jodie refines their technique and works on bringing out the real music in the piece. She believes incorporating music theory and music knowledge in the lessons is important as it enables the students to have a broader understanding of the pieces being played. Music theory is one of Jodie’s favourite things and she loves the challenge of explaining it differently to every student and seeing the delight when they understand a concept. She also loves to see students then incorporate this new understanding in their practical playing as well. It is crucial for every musician to have a good foundation in music theory. 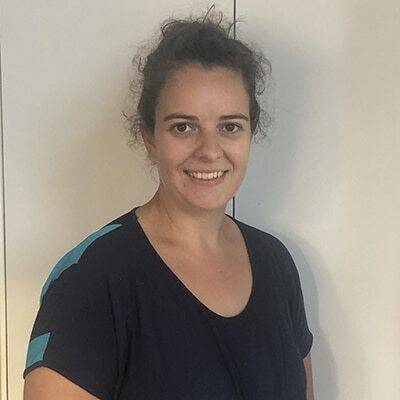 Having taught NCEA music to Level 3, Jodie has a thorough understanding of NCEA requirements and has developed a system for teaching music theory that meets the requirements for NCEA Level 1,2, 3 and ABRSM theory exams. She can also offer tutoring for the Aural, Score Reading and Set Work external exams. Conducting being a real passion of hers, and having started learning at a young age herself, Jodie would love to see more students develop an interest in this art. These lessons would only be appropriate for advanced musicians. Mostly from home in Stoke.